Smokey eyes are hot and sizzling! So, this monsoon learn how to achieve the perfect smokey effect with our 5 simple eye makeup tips! Your eyes do a lot of talking – from expressing anger, to love, acting shy or showing excitement, it’s all about the eyes. So it is important that you dress up your peepers to perfection before you head out anywhere. When your eyes are the centre of attention, you can say a lot with just a glance. There are many ways to deck up your eyes, but one of the most popular trends today is the smokey eye. Whether you try to classic black, or do it with different colors, you are sure to catch everyone’s eyes with this fantastic look. So before you get started, we have 6 awesome tips for you to get the perfect smokey eye this monsoon. 1. 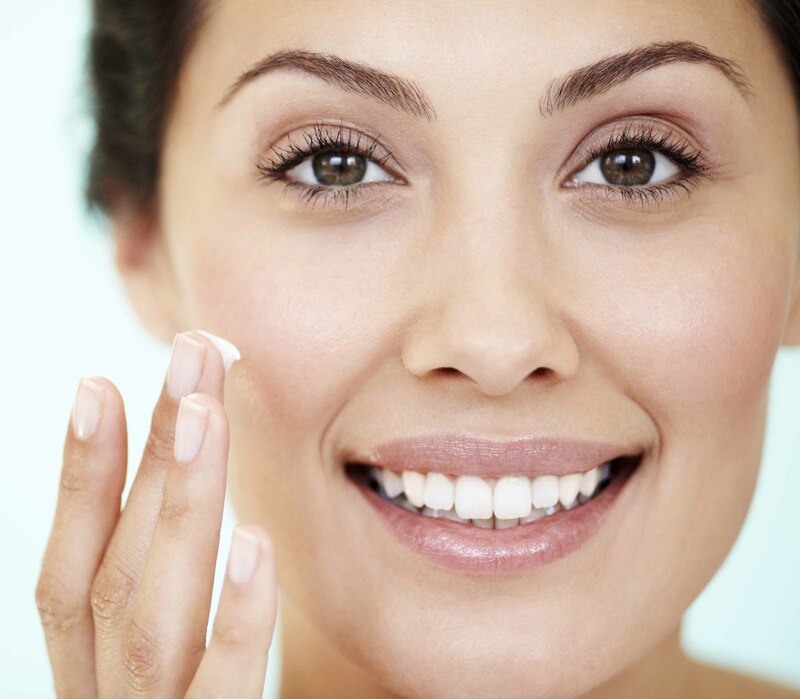 Start with primer: It is always important that you start by prepping your lids with primer before you get onto the makeup. The eyelids can tend to get a little dull or oily during the day and having a base of primer helps to keep the makeup in place and your eyes looking fresh and bright. 2. 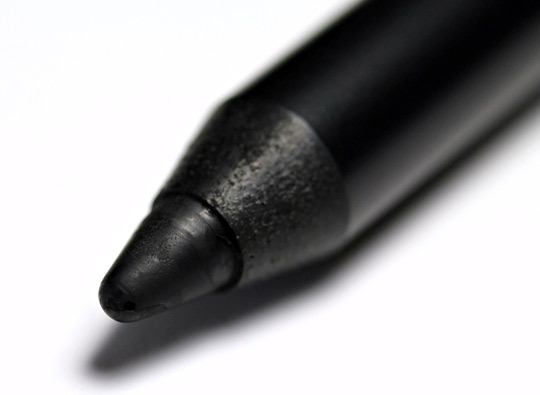 Bank on an eyeliner: Keep your eyeliners handy. Sometimes you need them to add a little definition or to add some extra color to give your look a smudge. Don’t entirely rely on eye shadows particularly if you are a beginner. When trying the smokey eye look, buy the soft crayon like eyeliners which are very easy to blend with a brush or even your finger. 3. 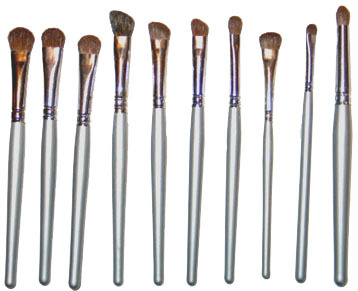 Healthy brushes: Buy a set of brushes which can be used for different applications. Don’t use the same brush for applying the products and for smudging. Use a flat brush to apply the eyeshadow to the lid and use a mid size brush to blend at the crease. Next use a thin pencil point brush to apply makeup to the inner corners and the lashline and finally blend it all together by adding highlighter using a fluffy brush. Also, remember to always keep your brushes clean. Don’t use a brush which is already caked with a product when applying the smokey eye. Clean your brushes regularly by soaking them in warm water. 4. Dark to light: First off, start by applying a little bit of highlighter below the brow bone. Don’t apply too much, just a little dot should do. Then start by applying the darker shades of eye shadow closer to the lash line and blending it with lighter shades as you move upwards towards the eyebrow. Remember to blend the shades well together. You can use a blending brush or try smudging it with your fingers depending on what you are more comfortable with. 5. 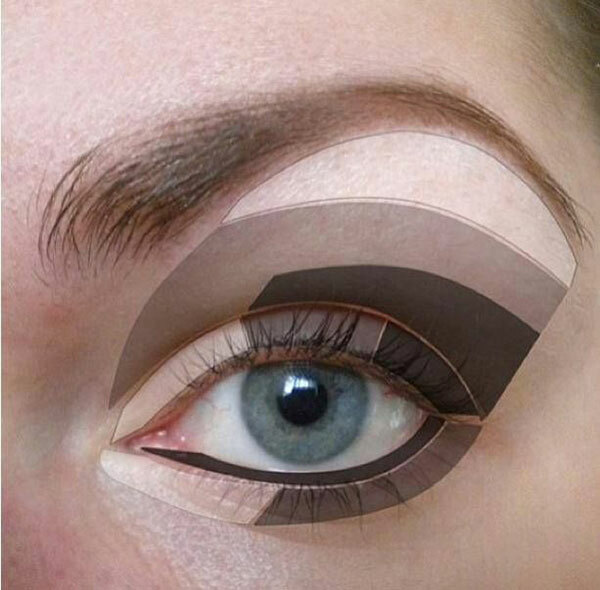 Eyeliner strokes trick: If you are new to the smokey eye and are still trying to wrap your head around how to get the perfect technique, there is a simple trick you can try. First draw two parallel strokes from the outer end of your eye towards your temple. Then draw two horizontal lines from the end of these strokes across your eyelid. Blend the lines with your finger and create a smudged effect. You can then dab some eyeshadow to enhance the effect and your simple smokey eye is done! 6. Don’t ignore the lashes: Many people focus a lot of creating the smokey effect on the eyelids but tend to forget the eyelashes. Load up and add plenty of mascara to lengthen those delicate lashes. 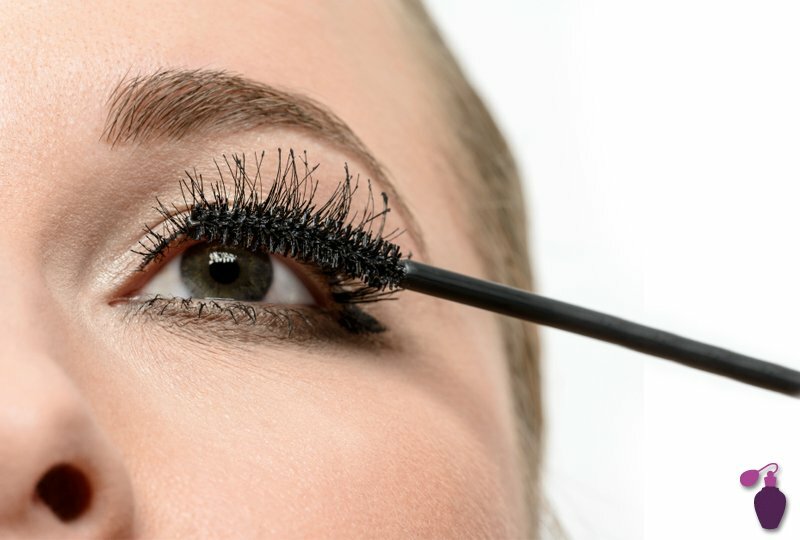 Hold the mascara wand at the root of the lashes and wiggle it to add a good volume at the base. Then blink your eye and move the wand through your lashes to get a stunning look.